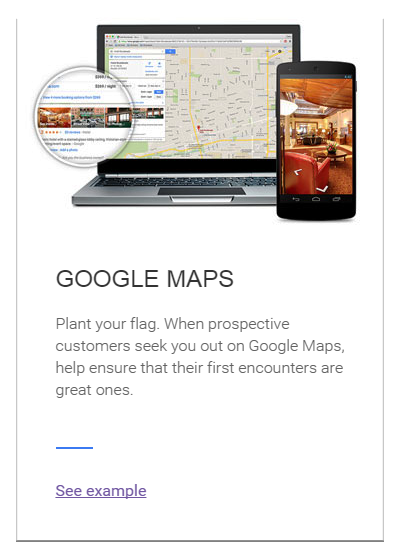 Google Street View takes advantage of the same Street View technology used in streets around the world – for businesses. We have created Google Street Views, Google Photo Spheres and stand alone interactive virtual tours for 100’s clients. including parks, downtown districts, art galleries, museums, retail shops, hotels, schools, golf courses, and automobile dealerships…. almost any type of business that has a physical address and provides a customer business interaction. 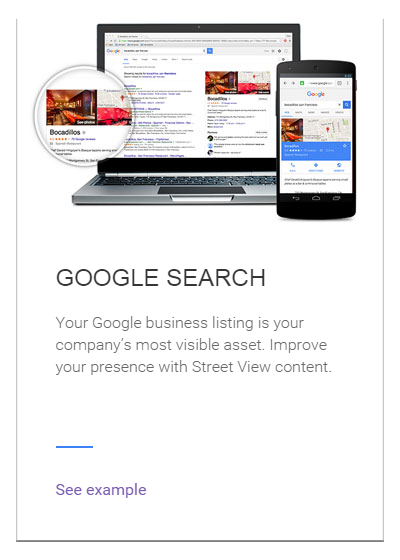 Improve your visibility in Google search results with a “See Inside” link.